Dr. Barb has been involved in education and learning for over 18 years. She has been an entrepreneur offering courses in parenting, a mediator for families, and a therapist for children and adolescents. Her growing love for education guided her into work as a Faculty Development Director offering faculty training and support. Enhancing the classroom experience for students is her passion. Dr. Barb continues working with companies in the training and learning arena helping design and facilitate learning that works for all levels. 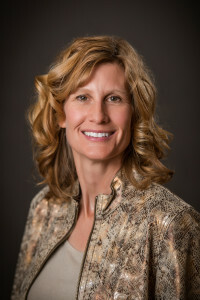 She is a leadership trainer and coach for executives and businesses locally and nationally. Her bright spirit and friendly nature allow her to build strong and caring relationships with everyone she meets. DurangoLearns is a way to give learning back to the community and a way for her to continue to grow and inspire others. She has an MA and an MSEd in Counseling and Education and an EdD in Organizational Leadership.